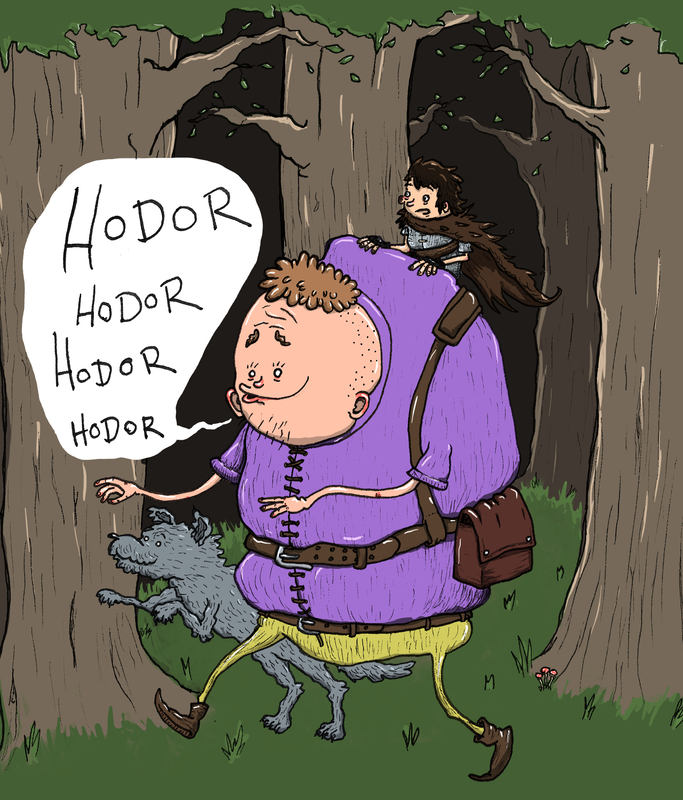 Hodor Hodor Hodor Hodor Hodor Hodor Hodor Hodor Hodor Hodor Hodor Hodor Hodor Hodor Hodor Hodor Hodor Hodor Hodor Hodor Hodor Hodor Hodor Hodor Hodor Hodor Hodor Hodor Hodor Hodor Hodor Hodor Hodor Hodor Hodor Hodor. This is my entry for the Game of Thrones themed weekly challenge in the Ozcomics Facebook group. This entry was posted in Fan Art and Mash Ups, OzComics Drawing Challenge and tagged Bran, Bran Stark, Cartoon, Creepy, cute, Direwolf, fan art, Forest, Game of Thrones, GoT, Hodor, House Stark, Mushroom, Stark, Summer, Westeros, Wolf, Woods. Bookmark the permalink.